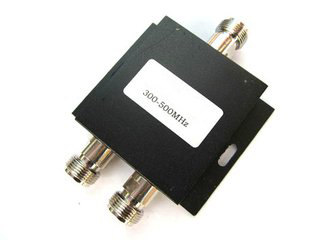 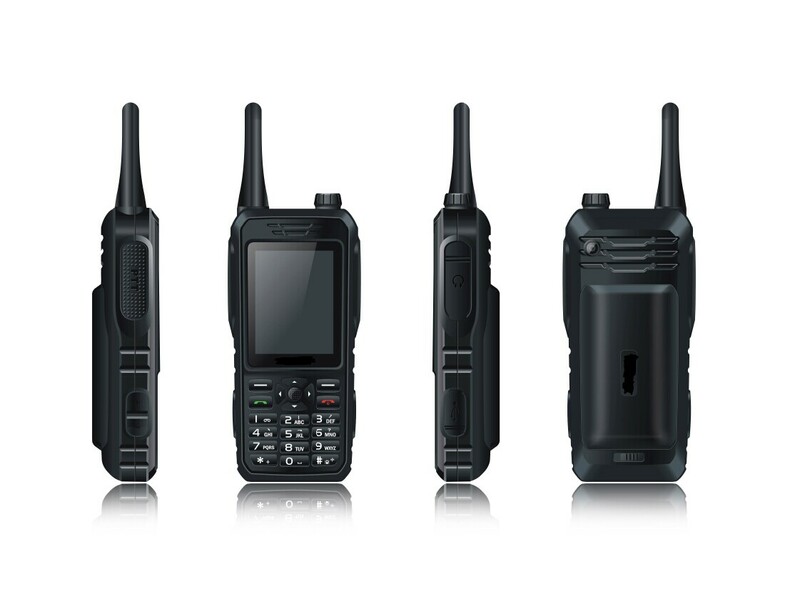 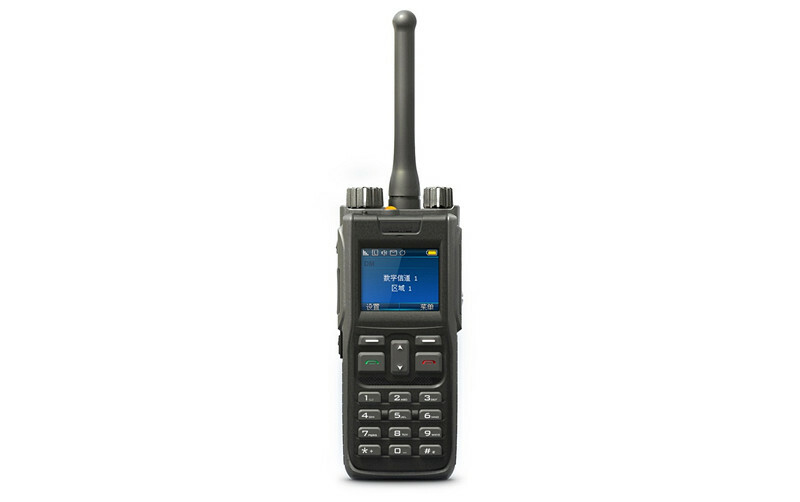 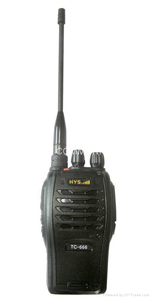 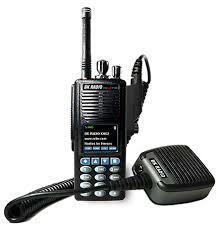 China Whisper Walkie Talkie Manufacturer Truest provides Whisper Long Range Walkie Talkie, battery saving, VOX Function, Voice encryption and PC programming. 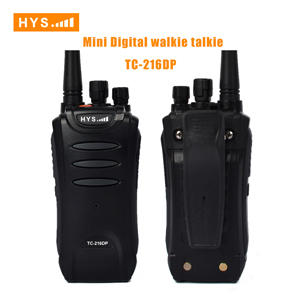 China Digital DPMR Walkie Talkie Manufacturer Truest provides Mini Long Range Digital DPMR Walkie Talkie, multi call modes, Compatible bands, Whisper Function. 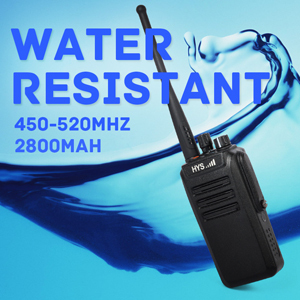 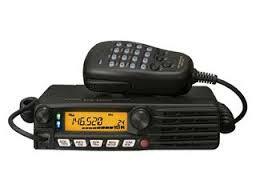 China Long Range Walkie Talkie Manufacturer Truest provides Long Range IP67 Waterproof Walkie Talkie, dust proof, squelch level adjustment, 16 channels.